Jessica Trenchard is a spirited and, at times, wayward girl – to the point that her father Clem is considering remarrying, just to provide her with a suitable role model. But Jessica's tender care of the distressed and speechless girl she discovers in a field shows that she isn't just a fun-loving tomboy. 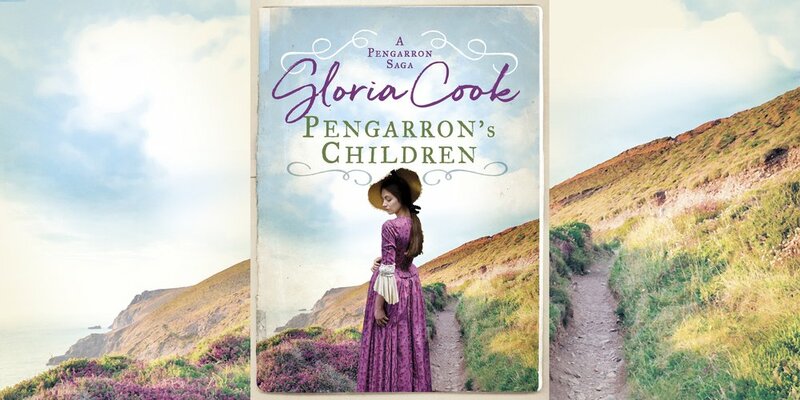 Her compassion touches the heart of Kane Pengarron, eldest son of the Trenchards' landlord. 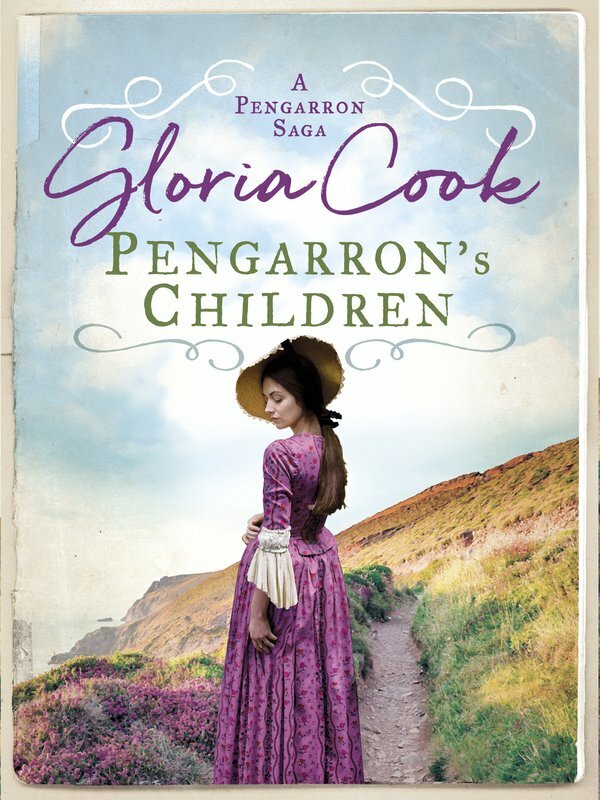 This thrilling third instalment in the Pengarron Sagas is perfect for fans of Rosie Goodwin, Benita Brown and Poldark.